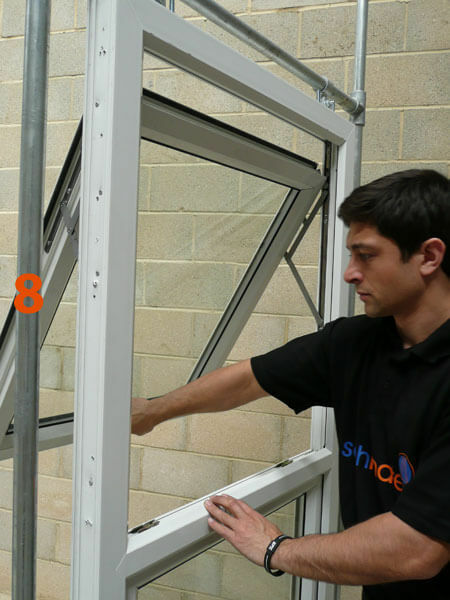 Glazesafe » What is Sashmate? 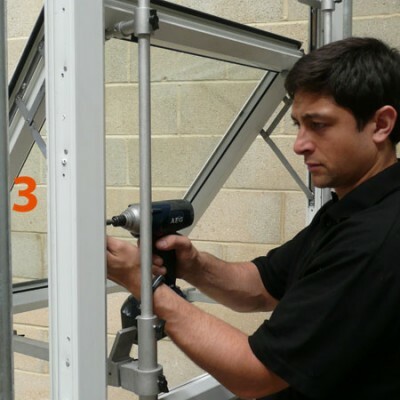 As experienced repairmen, we know that replacing or repairing a window sash can be a tricky task. 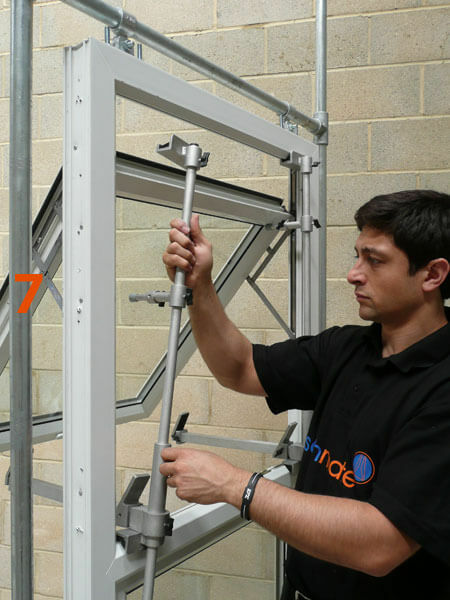 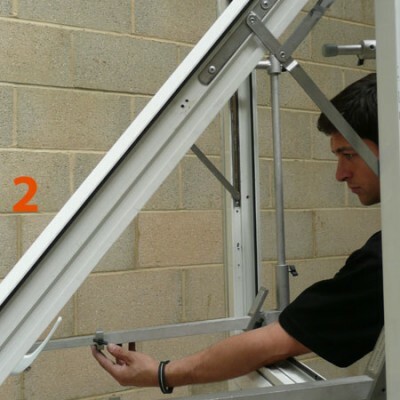 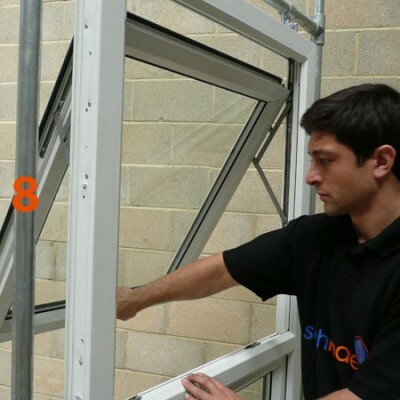 This process carries with it not only risks to the health and safety of the repairman holding the window, as the weight can often exceed 25kg, but also potential damage and inconvenience caused to the customer if you are unfortunate enough to drop the window in the middle of the repair! 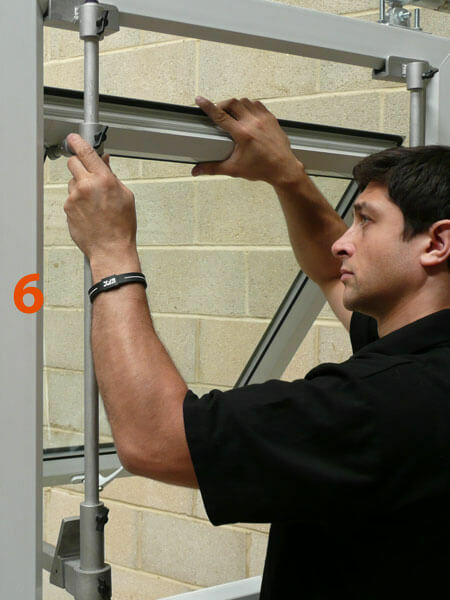 Introducing Sashmate®, the industry recognised solution to safe, simple window repairs! 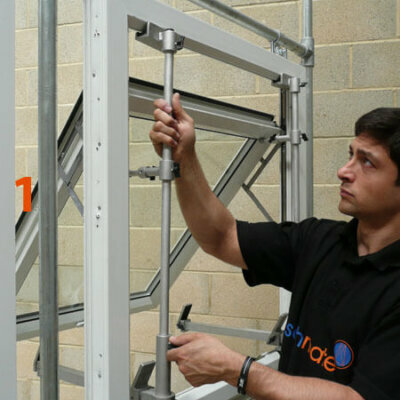 Sashmate® is a revolutionary and market leading ‘clamp and brace tool’ which has been specifically designed for repairman, by repairmen. 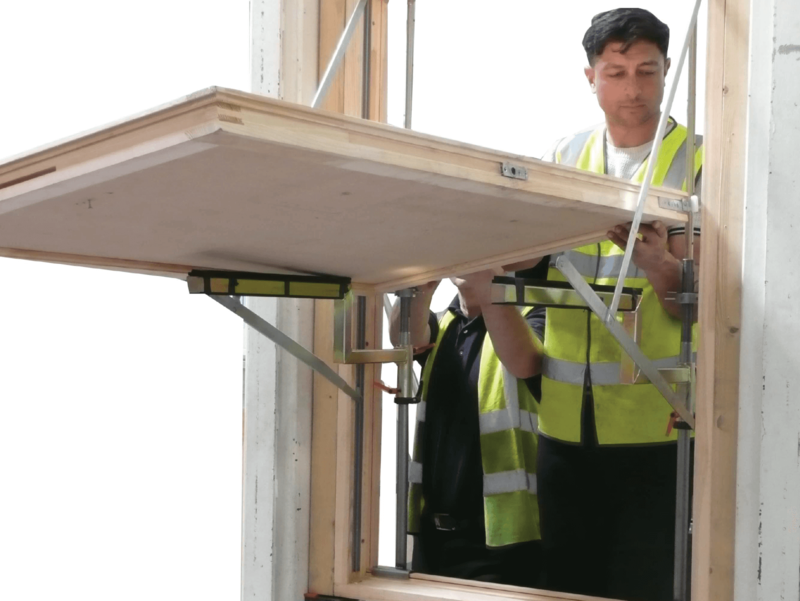 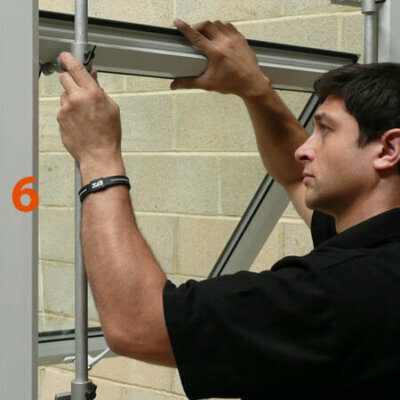 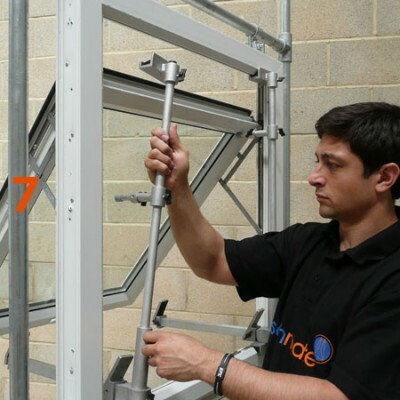 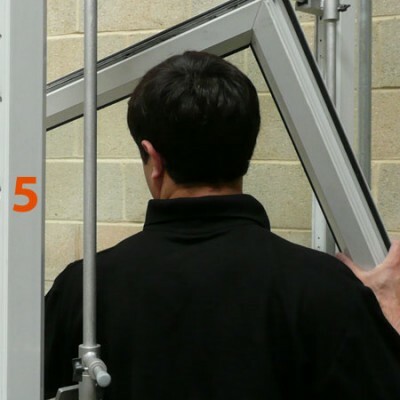 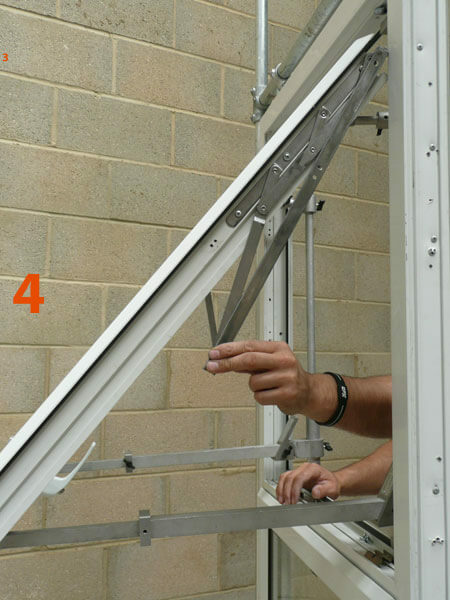 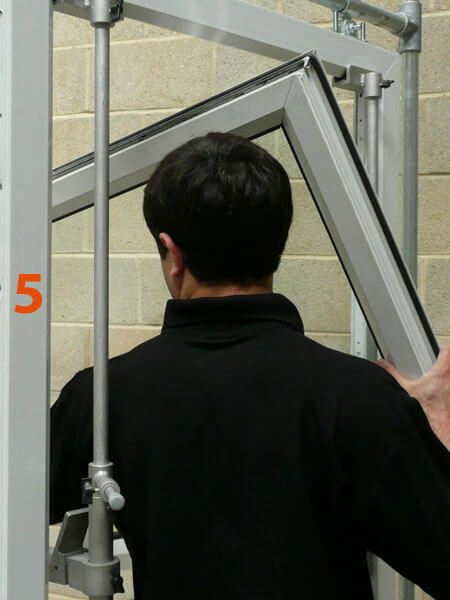 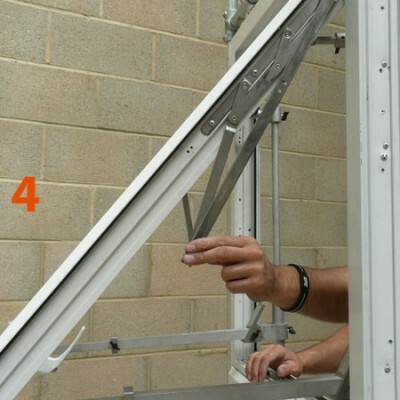 The Sashmate tools allow a single fitter to carry out repairs to externally glazed glass units, friction stay hinges and Espagnolettes safely from inside the building without the need for ladders, scaffold or any other form of external access equipment. 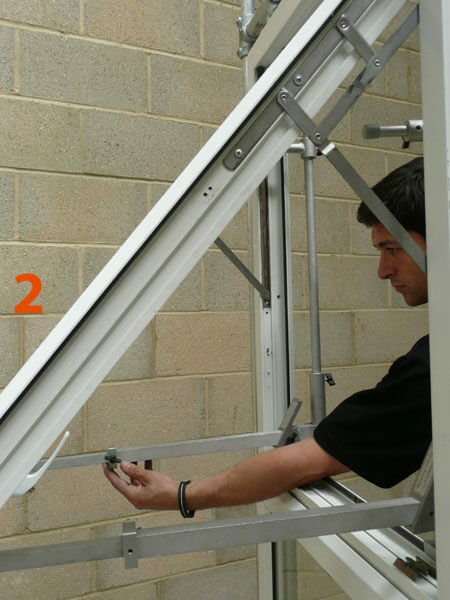 The Sashmate tools can be used on uPVC, aluminium and wooden windows and can also be used on some windows fitted with reversible hinges. 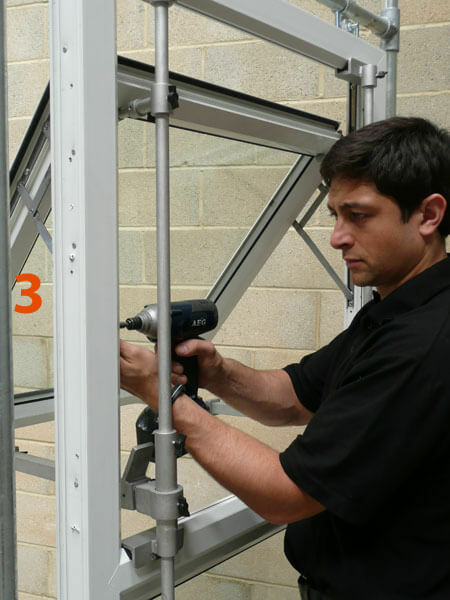 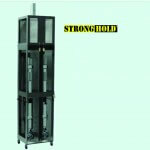 The Sashmate tools can be setup and broken down in seconds allowing jobs to be carried out in literally minutes. 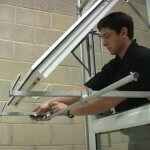 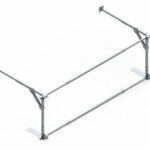 Maximise company profits and employee’s safety with the Sashmate range! 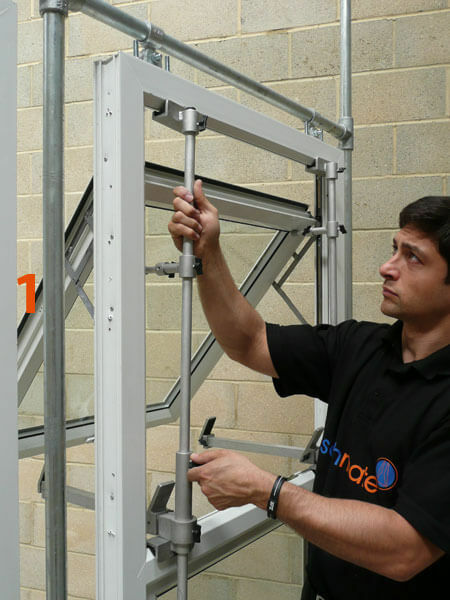 Once you have experienced the simplicity, speed and effectiveness of Sashmate® , you will never again consider performing a hinge or unit repair without it. 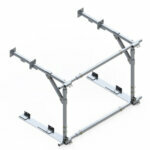 Sashmate® - Takes the weight, so you don’t have to!